The UFC's light heavyweight division is among the weakest and shallowest weight classes in the world's top MMA promotions. It was the best weight class in the sport 10 years ago when fighters like Chuck Liddell, Tito Ortiz, Rich Franklin, Quinton "Rampage" Jackson, Mauricio "Shogun" Rua, Lyoto Machida, and Forrest Griffin ruled the Octagon, but then along came Jon Jones, who turned the division into mush. Fast forward to 2018, where Jones is about to come off a 15-month suspension, and Daniel Cormier is a double champion at light heavy and heavyweight. But other than those two fighters and Alexander Gustafsson, there are no true stars in the division. 205 lbs needs new fighters to emerge, and lately things have actually looked positive. 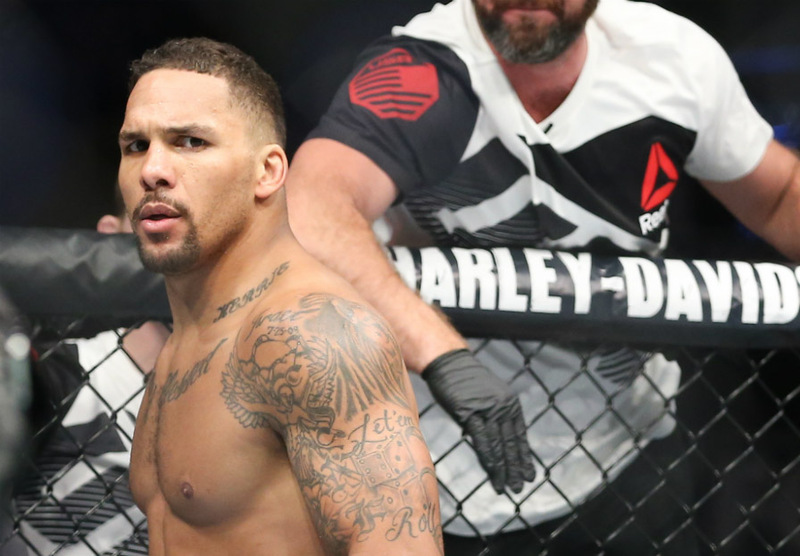 Fighters who moved up in weight like Anthony Smith have helped flesh out the light heavyweight division, as well as new fighters who emerged out of nowhere like Volkan Oezdemir and Dominick Reyes. Veterans like Jan Blachowicz and Ilir Latifi have improved and surged towards spots in the Top 5. And youngsters like Corey Anderson have taken the next step. But the division is still lacking in depth. At UFC Fight Night 137, however, it's possible that a number of new title contenders emerge at 205 lbs. It still won't be the dominant weight class it once was, but it's getting better. 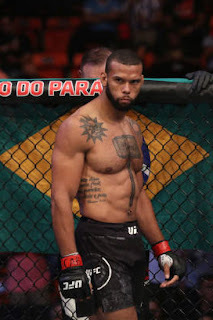 The main event of UFC Fight Night 137 sees two former middleweights collide when Thiago Santos takes on Eryk Anders. This would have been a great fight at 185 lbs, but I like it even better at 205 lbs. We know that Santos cut a ton of weight to make the middleweight limit, and that compromised his chin and cardio. He should be much better suited to fight as a light heavyweight. Anders took this fight on super short notice, filling in for the injured Jimi Manuwa, but this could actually be a blessing in disguise for him, as Anders was a big middleweight. It's possible the move up in weight could actually make Anders look even better than ever, and he's been looking great as of late. The winner of Santos vs. Anders would have a good argument to immediately be a top-10 light heavyweight, and with another win, he could potentially find himself fighting for the belt. 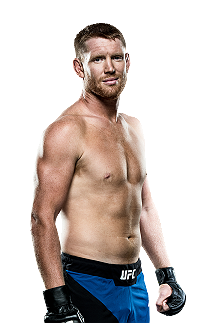 Also on the main card, Sam Alvey looks to improve to 3-0 as a light heavyweight when he takes on veteran Antonio Rogerio Nogueira. This is a setup fight for Alvey, who has the personality and the knockout power to become a star at 205 lbs. At middleweight Alvey was just a gatekeeper because his chin and cardio were problems after cutting so much weight. 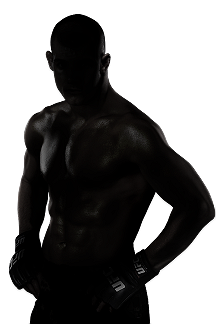 But at light heavyweight he's shown better cardio, more durability, and his knockout power has carried up. If Alvey can brutally finish Nogueira, the UFC could fast track him against a top-10 or even top-five opponent. For Nogueira, the UFC is basically using him as a gatekeeper these days, and his job this weekend is to throw hands with Alvey and hope someone gets a highlight-reel finish. If you look at the odds, most expect it to be Alvey getting his hand raised. Also on the undercard is an intriguing matchup between Ryan Spann and Luis Henrique. Spann was a super-impressive prospect on Dana White's Tuesday Night Contender Series and has won his last four fights by stoppage. 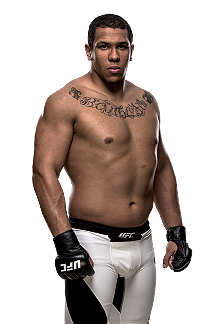 He's not a household name and is still unproven in the Octagon, but he has the potential to be a good fighter at 205 lbs. As for Henrique, he's struggled in the UFC with a 2-3 record, but keep in mind he was fighting guys like Francis Ngannou at heavyweight. Moving down to 205 should help him out, as he should be in better shape and be able to push a harder pace for three rounds. 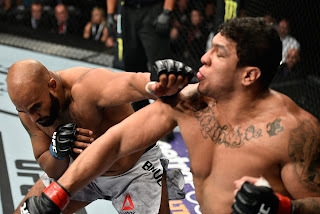 Both Spann and Henrique like to finish their fights, and while both men obviously have a long way to go to become ranked at 205 lbs, this is a start. Although light heavyweight is still one of the worst divisions in the UFC -- the fact that guys like Patrick Cummins are ranked in the Top 15 is laughable -- but with the emergence of new, young talent, light heavyweight is looking better than it has in ages. Obviously many of these fighters are still very unproven, but these guys have a golden opportunity to take the next step in their careers. 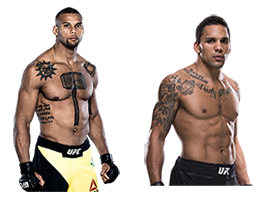 At UFC Fight Night 137 we could very well see the evolution of the light heavyweight division, and I'm excited to see how these fighters look. The UFC gives them the opportunity to prove themselves in the Octagon, and now it's up for these men to show the UFC there are still new challenges for Cormier. 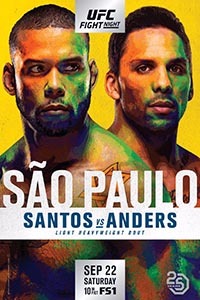 UFC Fight Night 137: Santos vs. Anders (formerly UFC Fight Night 137: Manuwa vs. Santos, UFC Fight Night 137: Teixeira vs. Manuwa) takes place September 22, 2018 at Ibirapuera Gymnasium in São Paulo, Brazil.